Rev. Dr. Ross Lockhart is Associate Professor at St. Andrew’s Hall at The University of British Columbia. 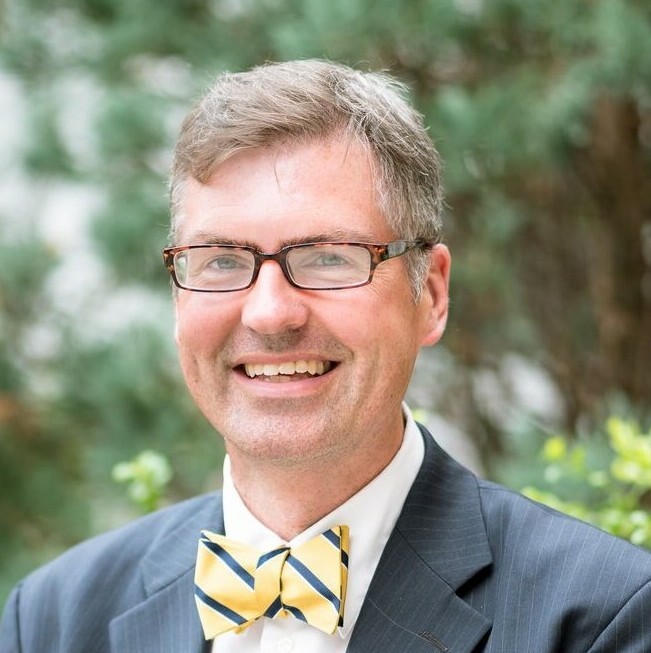 Ross is the Director of Presbyterian Formation at The Vancouver School of Theology where he teaches courses in Worship, Polity, Evangelism and Catechesis. Ross also teaches Pastoral Care at Regent College. He is the founding Director of The Centre for Missional Leadership at St. Andrew’s Hall. Ross is author of Lessons from Laodicea: Missional Leadership in a Culture of Affluenceand Beyond Snakes and Shamrocks: St. Patrick’s Missional Leadership Lessons for Today. Ross lives in North Vancouver with his wife Laura and their three children where he serves as Minister-in-Association at St. Andrew’s/St. Stephen’s Presbyterian Church. Passionate about seeing new worshipping communities flourish and thrive, Andrea Perrett is excited about being part of the Cyclical Cascadia team. A graduate of Vancouver School of Theology, Andrea now works for the Centre for Missional Leadership at St Andrew's Hall and is currently leading a missional dinner hosting network for the Lower Mainland, the Breaking Bread Network. Andrea has previously created and led a dinner church, St Andy's Community Table and has served at West Point Grey Presbyterian Church in Vancouver. Although a prairie girl at heart, after six years in Vancouver, Andrea and her husband have embraced the West coast life and enjoy road biking and taking their goofy black lab on canoe trips.